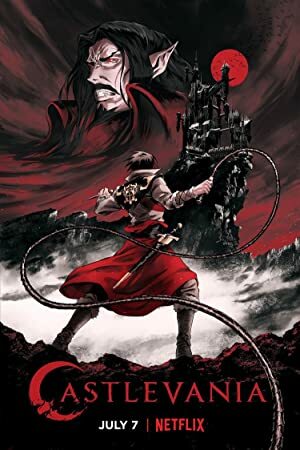 Castlevania – Season 2 (2018) – What's New on Netflix Canada Today! (Netflix Original): As Dracula and his legion of vampires prepare to rid the world of humanity’s stain, an unlikely trio of heroes dares to stand in their way. When Lisa Tepes, beloved wife of Vlad Tepes AKA Dracula is acused of witchcraft and burned at the stake by an overzealous bishop, Dracula declares war on the people of Wallachia and unleashes an army of murderous demonic creatures from hell. Luckily, Trevor Belmont, last survivor of the Belmont clan, a disgraced family known for hunting all kinds of monsters, is still in town and agrees to take the fight to the lord of vampires.